Faith – Faith, Science, Joy, … and Jane Austen! Who Stitched the “Jane Austen Sampler”? This fascinating sampler has a complex and controversial history! More enthralling Austen variations with a faith foundation. What was Mr. Knightley's perspective in Emma? And, what if Darcy and Elizabeth got engaged after the first proposal? More delightful Jane Austen Variations, with a faith foundation. What if Darcy's first comment about Elizabeth was that she was overweight? Could he come to realize that there was "more of her to love"? And, an anthology of very creative Valentine's variations. Let's visit some more places related to faith in Jane Austen's England! Beyond the basics; where else would a Jane Austen fan want to go in England? Oxford, Lyme, London? 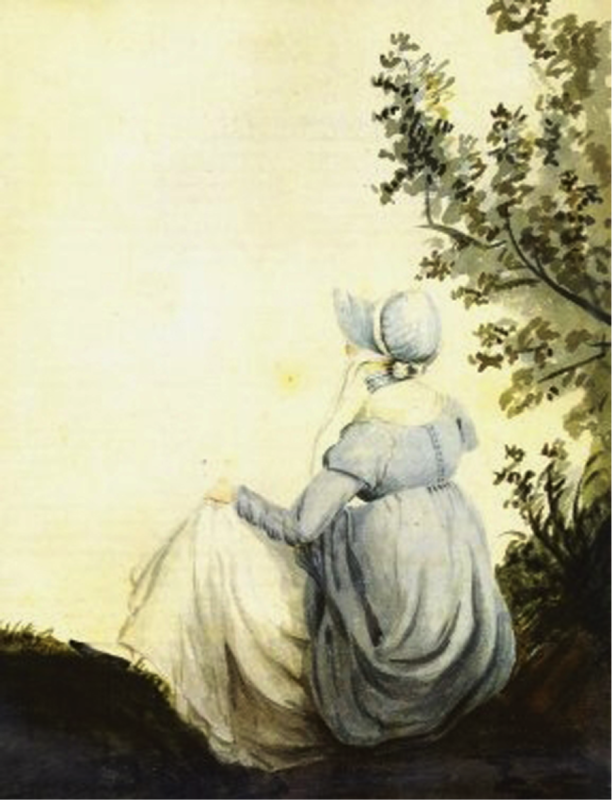 What is your dream trip, Austen fans? The most important places you would want to go!